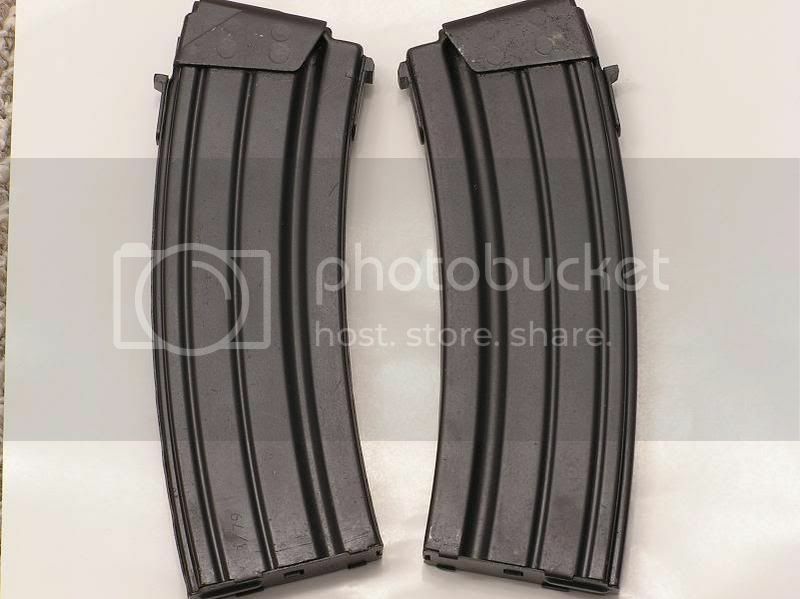 A bunch of steel Galil 5.56/.223 magazines for sale. In excellent, LNIB condition. These are in much better shape than most other steel Galil mags that I’ve seen and are built solid like a tank. No sales to ban states. I've got more to sell. 38 On hand.